Ashley E Coyote was born as Ashley E Walters in Spearfish, South Dakota and currently lives and works in Los Angeles. Her work has explored such topics as the death of an American highway, false narratives, mystery and the passage of time in the Heartland, and the intersection of poetry and pictures. 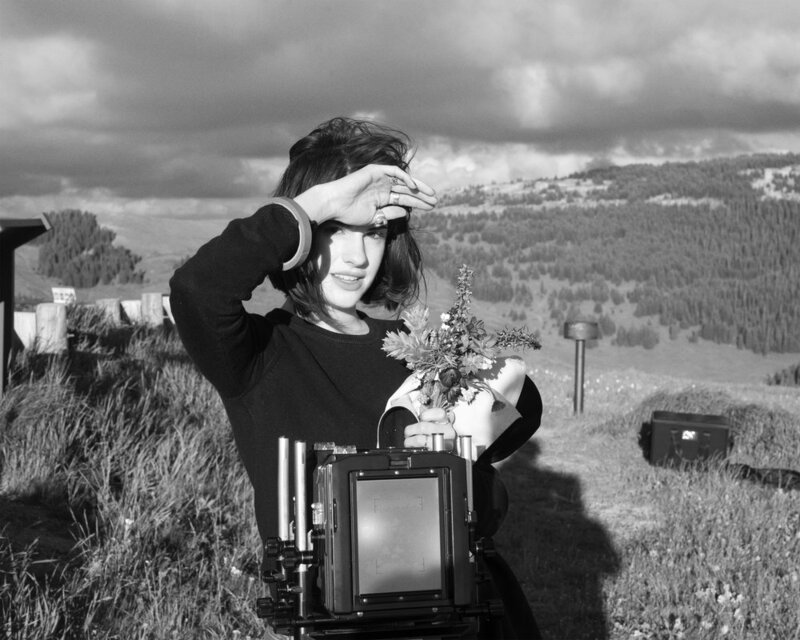 Earning her BFA in Photography from the Maryland Institute College of Art, her current studio practice combines 4x5 film photography, digital photography, poetry, and mining the archive. Her influences include childhood memories of walking barefoot on western land, stories passed down, and all the photographers who catalogued the West before her. Her favorite flowers are Forget-Me-Nots.